When I was young, The CBS Radio Mystery Theater was must listen programming for me every evening - literally. 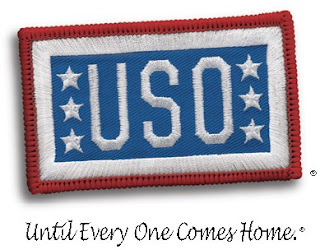 I worked at a CBS affiliate (WSOY Radio in Decatur, Illinois) and we carried the show. I grew to love it, and to eagerly anticipate E.G. Marshall's greeting each night: "Come in! Welcome!" 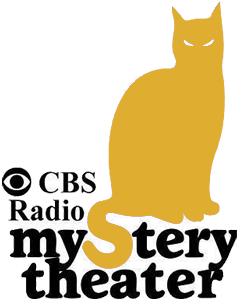 All 1399 episodes are now available on the Web for download or streaming, free of charge, at The CBS Radio Mystery Theater site. 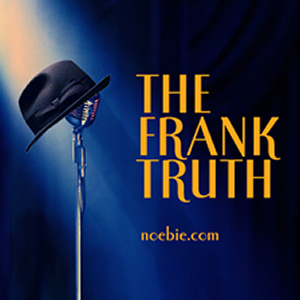 Whether or not you're familiar with the show, if you're a fan of old time radio, a fan of mysteries or simply a fan of good drama, you're sure to enjoy these. Visit the site "for another adventure in the macabre."